First things first though, what is on-site SEO and how does it differ from off-site SEO? The practice of website optimization in order to rank higher on search engines and get more organic traffic is known as on-site SEO. 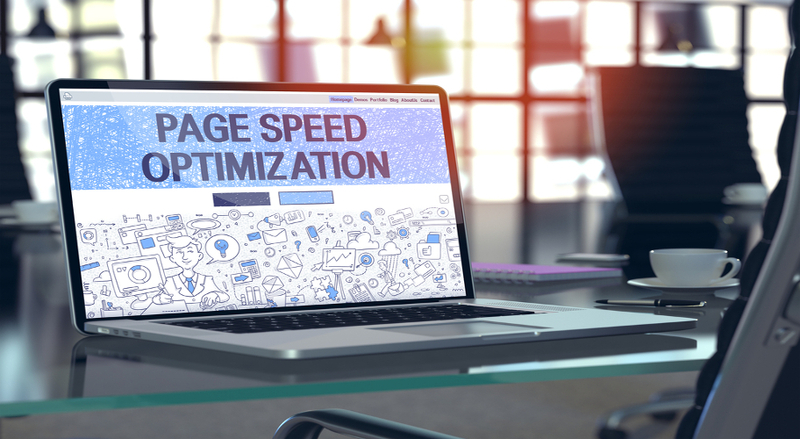 Other than gaining higher search engine rankings, websites with good on-page optimization are easy for users to understand, and make it easy for them to find the content they need. Read on for 5 effective on-site SEO changes that you can easily implement straight away for instant on-page optimization. As part of your on-site SEO efforts, one of the quickest ways to drive more organic traffic is by having a great internal linking system. This can be developed by creating backlinks to existing content on your site. When you create links to relevant content you’ve created before, you’ll be able to build quality links and use the anchor text of your choice. Not only will these links help improve your website SEO, they will also help encourage site visitors to spend more time reading your site’s content. Is it user friendly? Good content should be readable and easy to navigate. Is it aligned with the user search intent? Your content topics should be aligned with the search queries of your target users. Is it authoritative and in-depth? 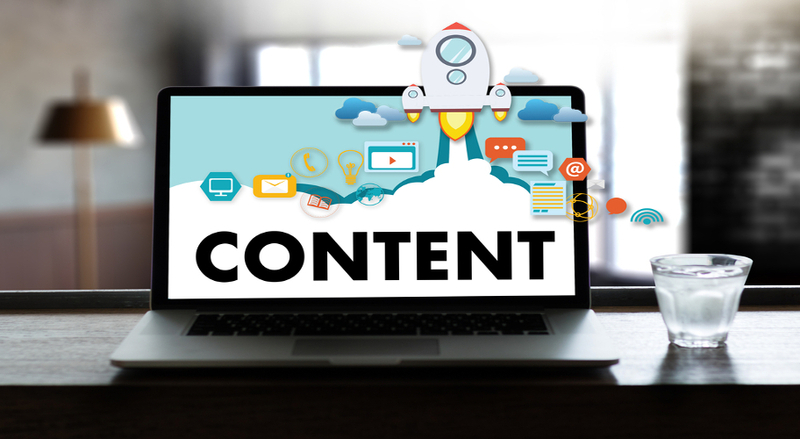 Great content should be a reliable and thorough source of information on the related topic. Remember, concentrate on quality! That is the only way to stand out in the competitive online content space. A major part of on-site SEO is the inclusion of relevant keywords in your content. Most website SEO experts agree that the first step of good SEO is keyword research. Make sure that you’ve selected the best keywords for your content, which will help lead your target audience right to your site. Once you’ve identified the keywords that are most relevant for each page of your site, make sure you create your content plan based on these keywords. It’s important to ensure that you’re using the keywords (where relevant) throughout the copy on your site, including within the headlines and page titles. Revisit and adjust your keyword strategy regularly to make sure it’s still relevant and that it’s still helping to drive organic traffic. Google has also reported that an estimated 60% of their searches are coming from mobile devices. If your site isn’t mobile friendly, you could be missing out on a huge amount of organic traffic. So if you haven’t already, make sure you optimize all site pages to be mobile friendly and avoid losing out on precious traffic. We’re convinced that if you implement the above 5 on-site SEO changes, you will see an instant increase in organic traffic to your site. Happy optimizing!